Spotting, Addressing and Overcoming Online Harassment. Traditional bullying is nothing new. However, with the wave of technology that has taken place in the last couple of decades, a new kind of tormenting is on the rise in the form of cyberbullying. Cyberbullying is a hot topic among children (and sometimes adults) and is described as the use of electronic communication to coerce someone by the use of intimidation or threat. If you suspect your child is being bullied or is bullying a peer, here are some ways you can help to avert it and what to do when it occurs. The internet allows us to connect with friends and strangers across cities, states, and countries worldwide, which forms a sort of global village thanks to the internet. However, misuse of technology is a major problem. 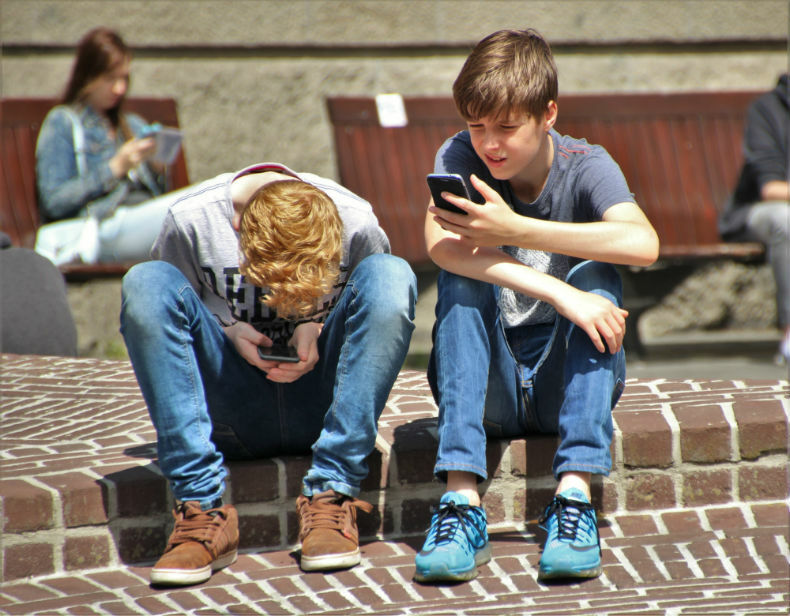 In a study conducted by Child Guard, approximately 17% of teens surveyed said they have received uncomfortable photos and texts and 65% of those between the ages of 8-14 have been involved in a cyberbullying attack. There is no one reason why kids cyberbully. However, a few causes stem from boredom, anger, frustration, revenge or just for fun. Because cyberbullies’ motives differ, each case must be handled appropriately. At least 70% of cyberbullies have been victims at one point, according to Education.com, so there may be a link as to why they do what they do. Who Is Affected by Cyberbullying. Cyberbullies prey on those perceived as weak or lack confidence or assertiveness. Since teens tend to be impressionable at this time in their lives, being different is also a common cause; these differences can range from someone’s race, gender, handicaps, sexual orientation, a way of dress or even hair color. Sometimes children who are popular, intelligent or perceived as better, for whatever reason are targeted, which highlights the jealous-nature in some cyberbullies. Furthermore, anyone can become a target, however, bullying typically occurs between two strangers. Looking out for someone who is being cyberbullied can be a very difficult task to approach especially if you are a parent in this situation, take a look at our part 2 where we continue with how cyberbullies attack and identify the signs that someone is a cyberbully or is being cyberbullied.